Madrid, October 3rd, 2017. 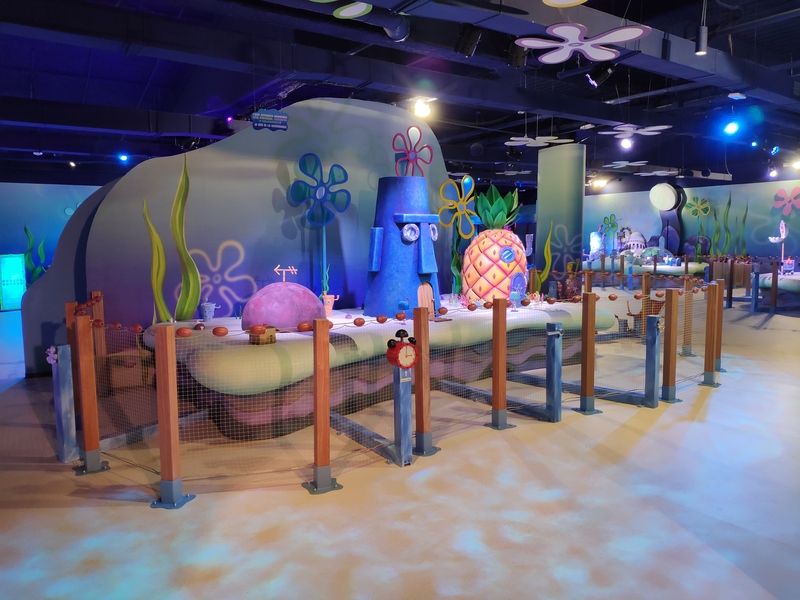 – Parques Reunidos announced today it has partnered with Discovery Communications to develop themed entertainment centers in North America, Western Europe, and Asia-Pacific. The integrated indoor entertainment centers’ will include highly interactive entertainment facilities, state-of-the-art rides, dining area, and a retail store. This partnership will consist of approximately 10 family-friendly centers, each offering truly exciting, immersive and interactive experiences that will give consumers the opportunity touch, feel and live the brands they love. Discovery Communications satisfies curiosity and captivates superfans around the globe with a portfolio of premium nonfiction, lifestyle, sports and kids content brands including Discovery Channel, TLC, Investigation Discovery, Animal Planet, Science and Turbo/Velocity, as well as OWN: Oprah Winfrey Network in the U.S., Discovery Kids in Latin America, and Eurosport, the leading provider of locally relevant, premium sports and Home of the Olympic Games across Europe. Available in more than 220 countries and territories, Discovery’s programming reaches 3 billion cumulative viewers, who together consume 54 billion hours of Discovery content each year. These entertainment centers, of approximately 5,000 square meters, will be themed around topics like nature, space, the oceans, and adventure and will allow visitors to interact with their favorite Discovery brands on a much deeper level through inspired destinations that capture the spirit of adventure and the thrill of exploration. These experiences take viewers beyond the TV screen with one-of-a-kind experiences which encompass key elements of the Discovery brand. Developing entertainment spaces in shopping malls and downtown landmark buildings is one of Parques Reunidos’ fundamental development strategies. 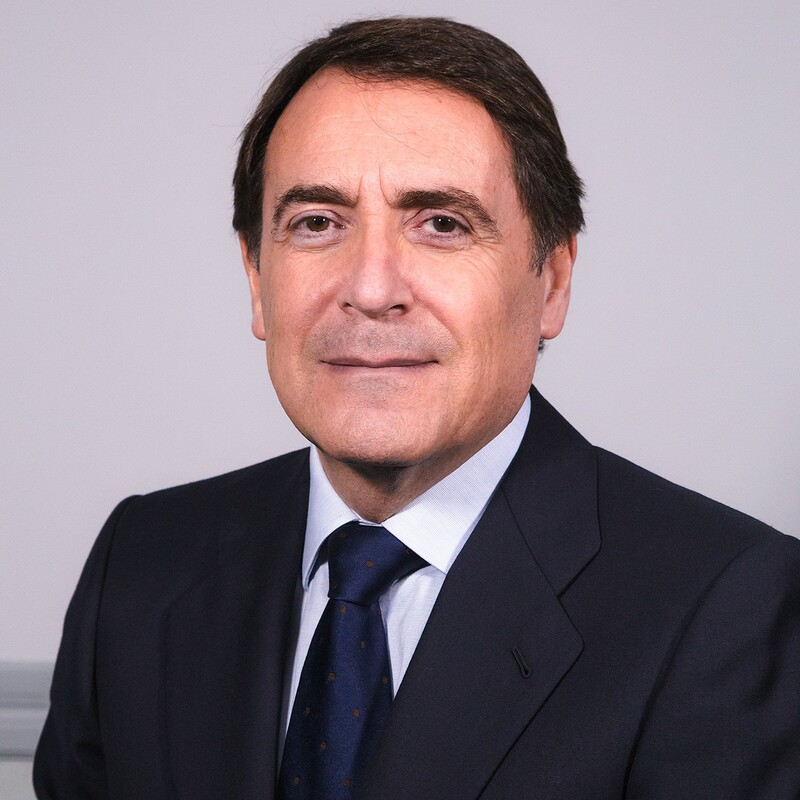 The group is currently working with a variety of partners to build more than 20 centers in addition to the six that have already been signed: Centro Comercial Thader (Murcia), Dolce Vita Tejo (Lisbon), Intu Lakeside (London), two at Centro Comercial Xanadú (Madrid), and Lionsgate Entertainment City (New York). These six projects will be opened in the next two years.